.Enjoy a dinner cruise to view the monuments at night, or host a chic cocktail party within view of George Washington's majestic estate, Mount Vernon. 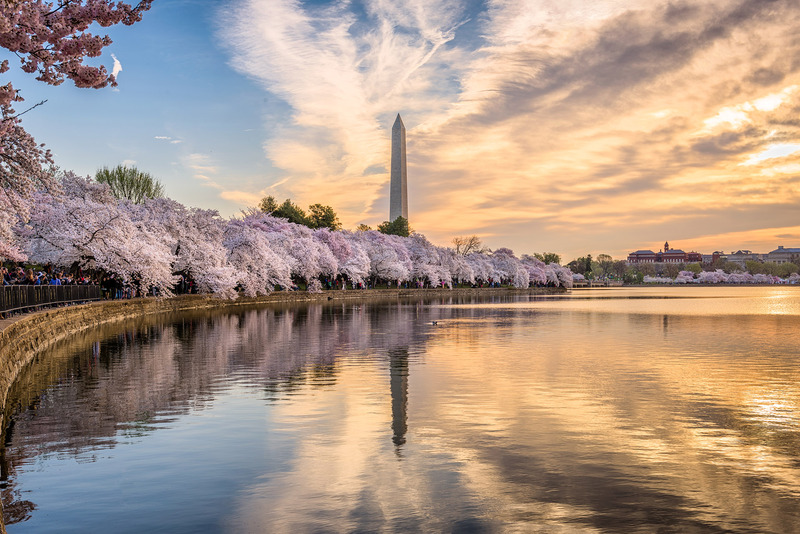 Gather your friends and family for a festive pre-game party en route to a baseball game at Nationals Park or arrive in style for a private tour of Mount Vernon or Fort Washington. For a truly memorable experience, book one of our Potomac River historical or eco charters, where the renowned historian Garrett Peck will serve as your guide for a personal tour customized to your interests. GET TO KNOW THE RARE, WILD RIVER AND ITS SURROUNDINGS THAT FEATURE IN SO MANY AREAS OF OUR NATION'S HISTORY. The Potomac River was literally the dividing line between North and South. The Union used the river to supply its armies, while the Confederacy attempted to close the river to shipping and also crossed it three times to invade the North. This tour will highlight the many strategic places on the river that proved crucial to the war: vital bridges and fortifications that protected them, the Union occupation of Alexandria, Virginia the day after Virginia seceded in 1861, the Confederate batteries built to blockade the Potomac, the Union supply depot at Aquia Landing. A shore excursion will explore beautiful Leesylvania State Park and the Confederate fortifications erected there. Lengthier charters can continue further down the Potomac to see the gambling "wharves" of Colonial Beach, John Wilkes Booth's escape route, and the earliest Catholic settlements in Maryland. A LOOK AT THE CITY'S GROWING BREWING AND DISTILLERY SCENE WITH OPTION FOR GUIDED BREWERY SITE TOURS IN OLD TOWN ALEXANDRIA. Washington, DC went dry in 1917 thanks to Congress, but the city turned out to be anything but a model dry city. Bootleggers kept the district well stocked with liquor to supply the city's 3,000 speakeasies. The Potomac River had a key role in Washington's defiance to dry law. We'll explore brothels and Sunday saloons in Rosslyn, shootouts with the police on the 14th Street Bridge, bootleggers bringing "hootch" by boat up the river, Navy nurses bringing rum up from Cuba to the Navy Yard, and even a speakeasy on a boat. You'll learn about Congress's chief bootlegger, George Cassiday, and how Martin's Tavern in Georgetown - founded in 1933 - sold liquor in the waning days of Prohibition. And, lest you fear that this will be a dry cruise, our yacht will serve as your personal speakeasy for the day as you learn how to make cocktails such as the Rickey and the Scofflaw. Few cities have a wild river passing their front door, and this river provides not only countless recreation opportunities, but also the DC area's drinking water. This catch-all narrated tour will explore this river and its many historic sites as well as its natural features, from the Three Sisters in the Potomac Gorge to Roosevelt Island, to the slowly healing Anacostia River. On-water activities such as paddle boarding, fishing or kayaking can be arranged. Full day charters will visit the Potomac Gorge with the opportunity to explore a colonial mill and industrial site where the Declaration of Independence and other key federal documents were hidden while the British burned Washington in 1814. An optional excursion to Great Falls includes a picnic near an amazing waterfall and a hike on the Billy Goat Trail along the edge of Mather Gorge.